Are you the kind of person who likes superstition? Can you walk under a ladder or cross the path of a black cat? If this describes you, you'll enjoy this festival. Parents swing their children through the fire as the effigy burns to release demons and bad karma, like a fresh start. Everyone joyfully follows the straw figure down to the river to be done with negative energy, such are some of traditions during this lively festival. Gathe Mangal, or Ghantakarna Chaturdashi, is a festival is celebrated generally in the month of Shrawan, June/July. We have a special puja/offering to demons, serpents and other supernatural and natural elements like wind, water and fire to get rid of evils powers and the legendary demons. There is a belief among Nepalese that there used to be a Demon named Ghantakarna, a legendary demon who spread havoc against the people. Although this festival is celebrated throughout Nepal, Changunarayan celebrates it in its own, particular style, with even nearby villages having their own traditions. 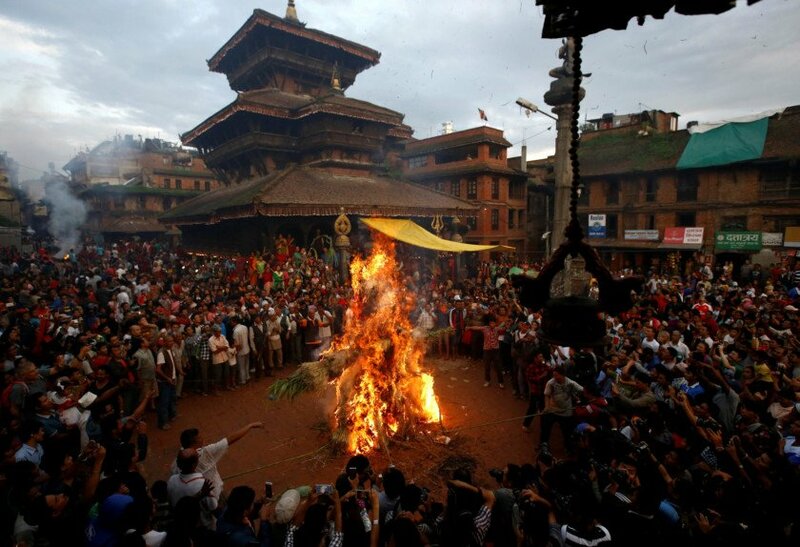 For more about this festival please see our agency, Kay Garnay for Nepal's blog. Finish reading here. 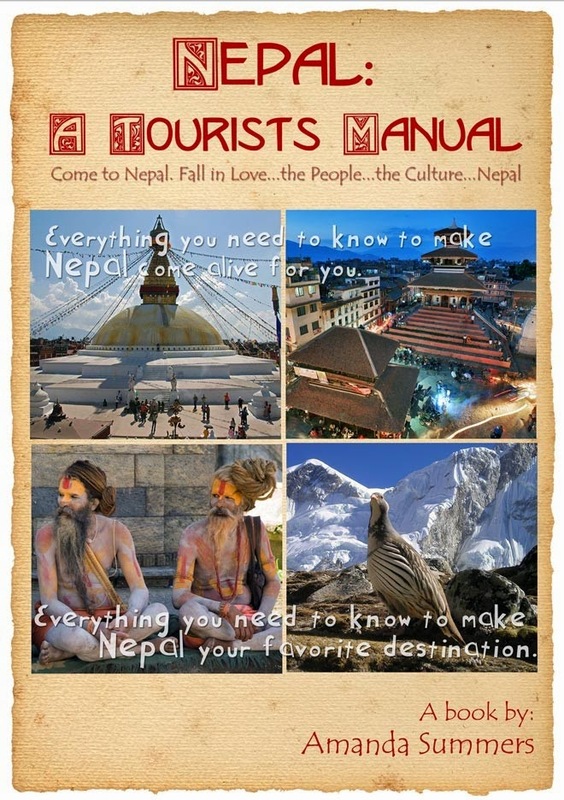 My eBook is available now at https://payhip.com/b/sQu5 If you are planning a trip to Nepal you'll enjoy it. 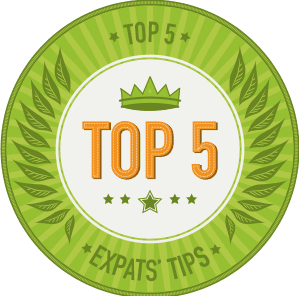 It will save you time as well as money, but more importantly, it will help you to have a better time in Nepal. Many people wonder if they can eat the street food like in Thailand or Vietnam.